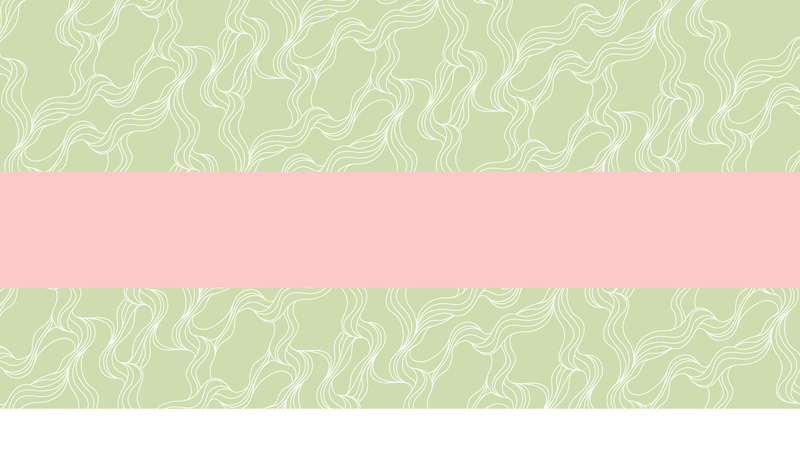 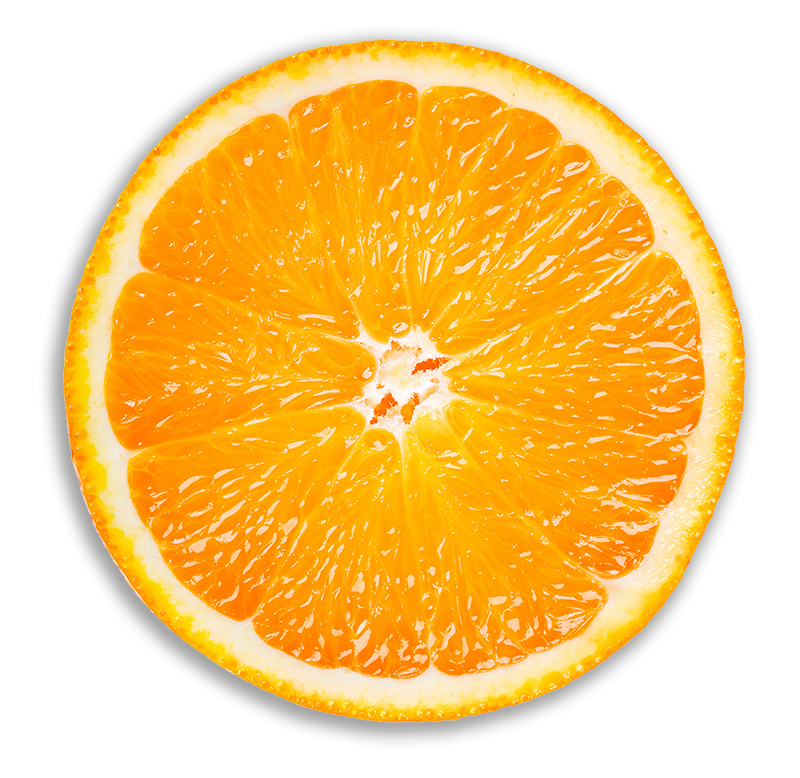 to produce its stunning and unique taste. 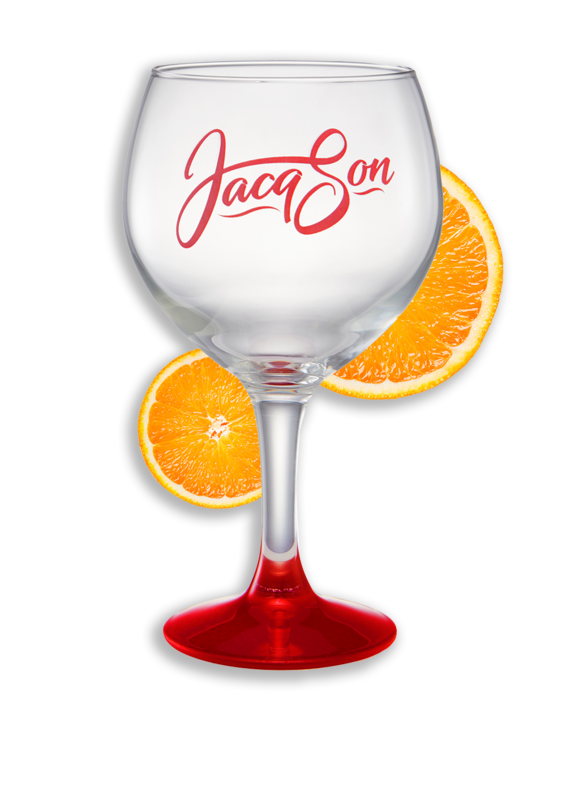 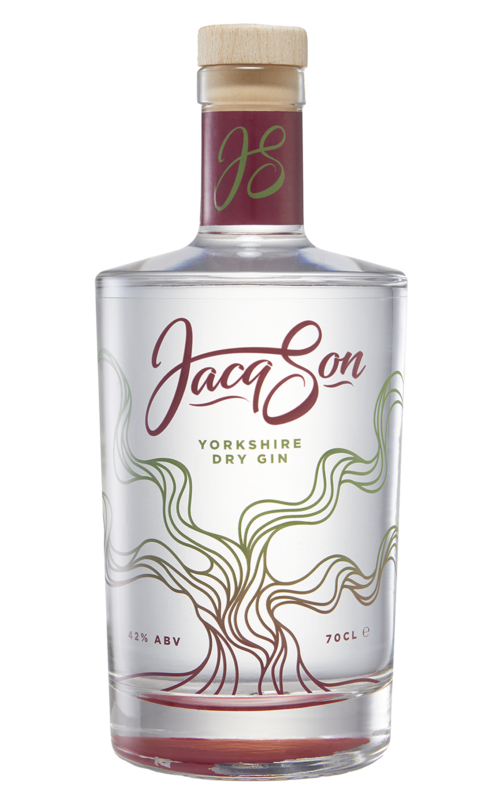 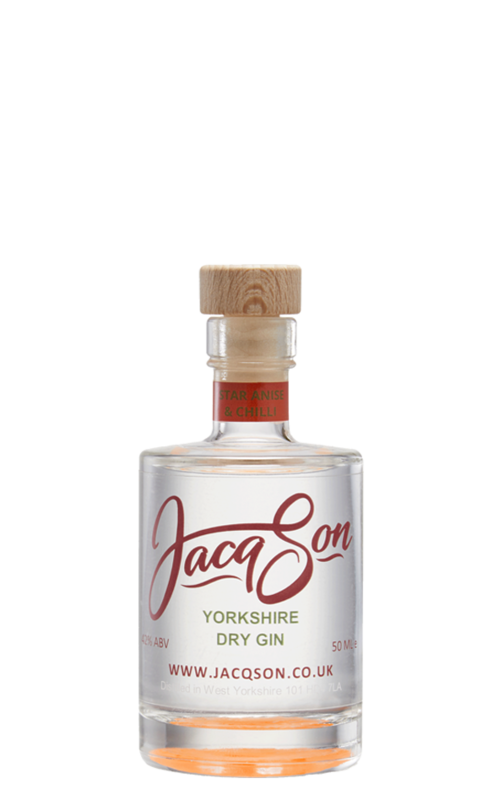 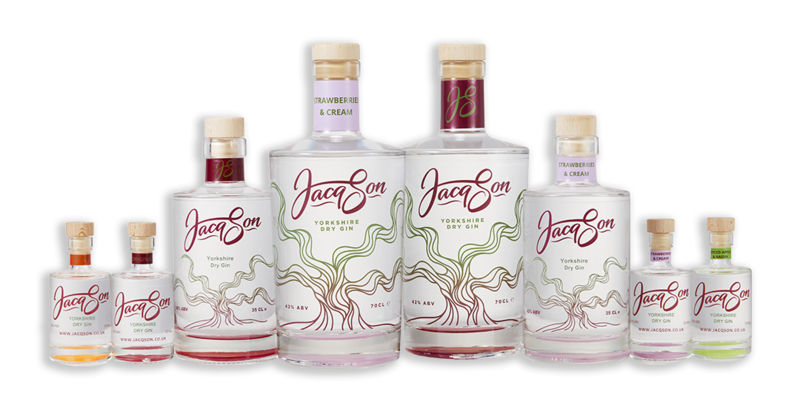 Jacqson Gin was created and developed by mother and son team Jacqueline and Sam (hence Jacq-Son) and is produced in Huddersfield, West Yorkshire. 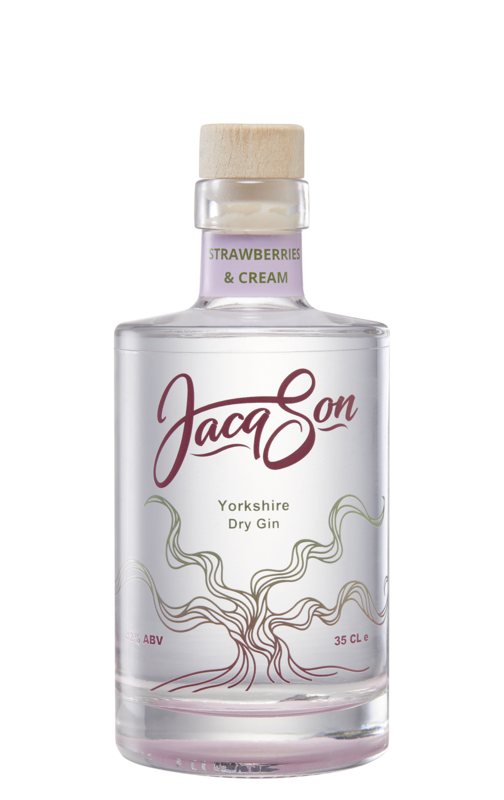 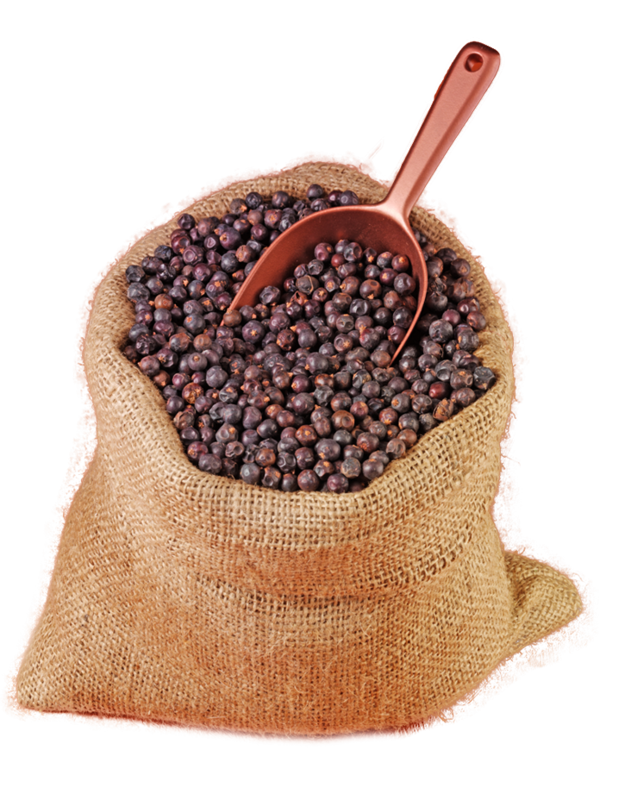 The finest locally grown rhubarb and liquorice are combined with other specially selected botanicals from all parts of the globe and then distilled in a cold vacuum to intensify the flavours, resulting in our delicious Dry Gin.